MUMBAI: T-Series has been ruling the music video space and success of their latest single Humnava Mere reassures this fact. The song featuring playback singer Jubin Nautiyal has crossed 10 million views. 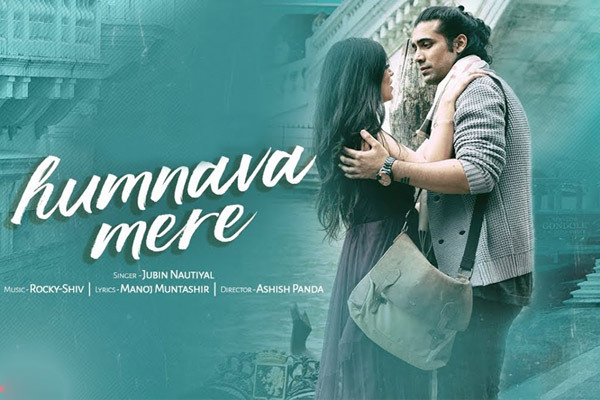 Sung by Jubin, Humnava Mere manages to bring out the romantic side in you. The credit of this success also goes to T-Series favourite lyricist Manoj Muntashir.